a notice to vacate has not been served by the owner. The property is not abandoned if rent is still being paid for the property. If the owner believes that the property has been abandoned, they may take possession of the property. However, if the owner takes possession but the property has not been abandoned (for example, the tenant is in rent arrears but away on holidays but intending to return), the owner may be in breach of the Act.  If the owner is unsure, they may apply to the Magistrates Court of Tasmania for an order declaring that the property has been abandoned. For example if they’ve been bought on hire-purchase, lent, or stolen: contact the owner of the goods or seek advice from the police. When the property owner sells goods that have been abandoned by the tenant, the money can be used to cover any debts owed by the tenant to the owner and the costs of selling the goods. The owner must then put any left over money into an interest-bearing account for 6 months after the sale. If the tenant does not claim the proceeds within 6 months, the owner must pay the left-over money to the Rental Deposit Authority.